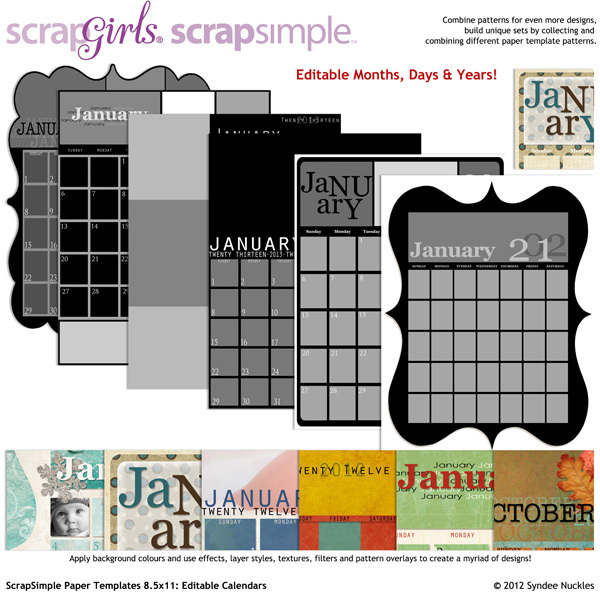 Create unique editable printable calendars with this great set of calendar paper templates! 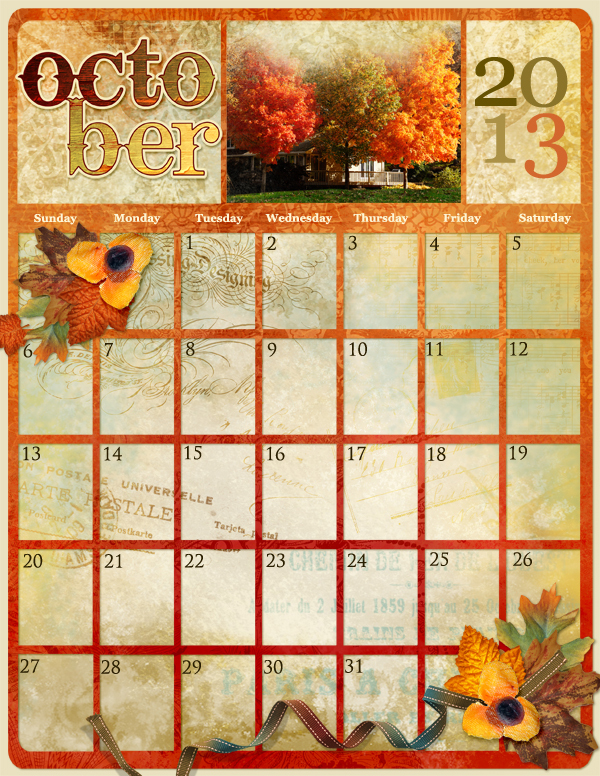 Each calendar features editable months, dates and year so you can re-use them year after year! 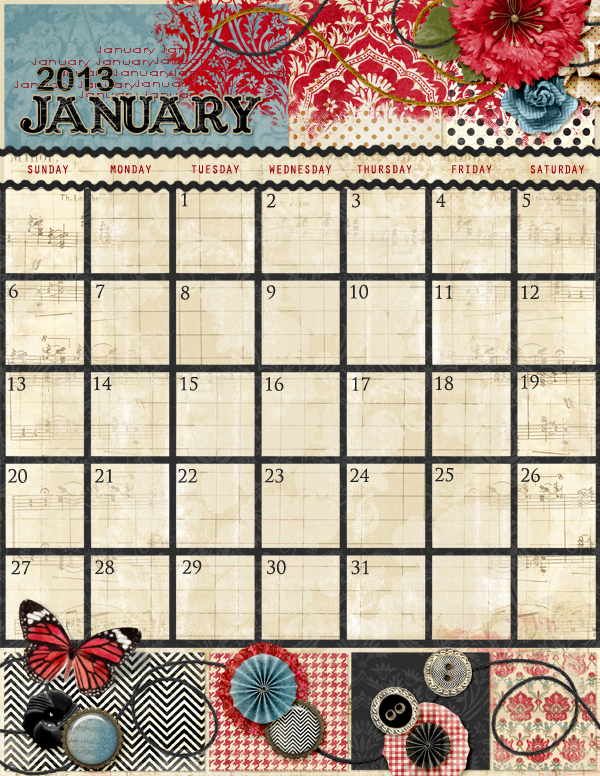 These calendars are perfect for printing at home or send the full size off to a printing company, makes a great gift! 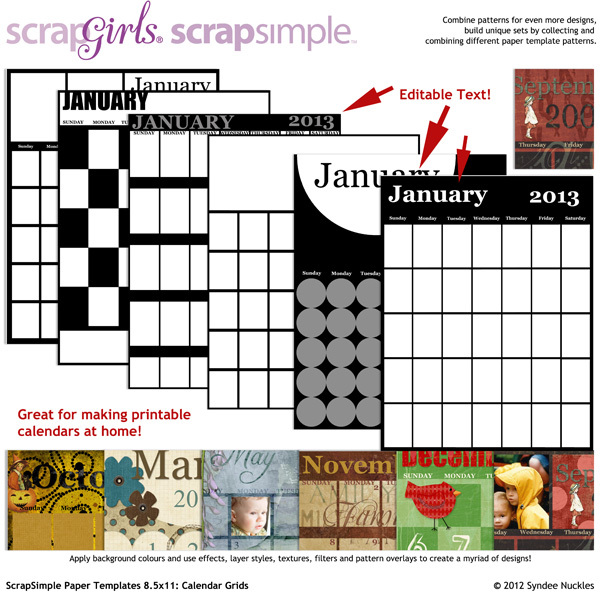 4 x 6 Recipe cards that you can mix, match and print. Grandma's Kitchen Recipe cards are provided as plain and lined with additional embellishments for your own personalization. The All About Baby Boy Collection Biggie will help you celebrate the big moments as well as the everyday little moments of your baby boy’s life.